WE WANT YOU! For the February 4th, 6 week mini league! The 6 week mini-league is starting again on Feb 4th, 2016 (alternating draw times of 6:50pm and 9:10pm) It is a great opportunity for beginner teams to introduce themselves to league life playing in this short but sweet social league. Some fantastically fun teams have already signed up and we have room for two more. The first week has basic instruction for those who are interested, or a fun game for those ready to do so. It’s a 5 week round robin after that. 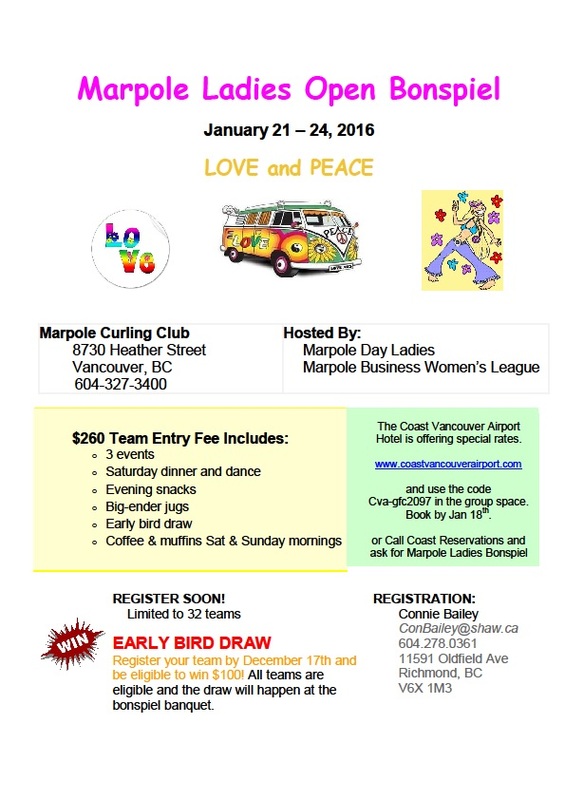 If you have a team of 4 folks that would like to join in, contact Melinda at melinda@marpolecurling.ca to sign up now. $85.00 per person. It’s a great way to see what curling is all about and enjoy what the club has to offer both on and off the ice. We are looking for a great Part time person to fit in with our wonderful kitchen staff. Hours would be a part time shift or two a week as well as occasional weekend Bonspiel shifts. 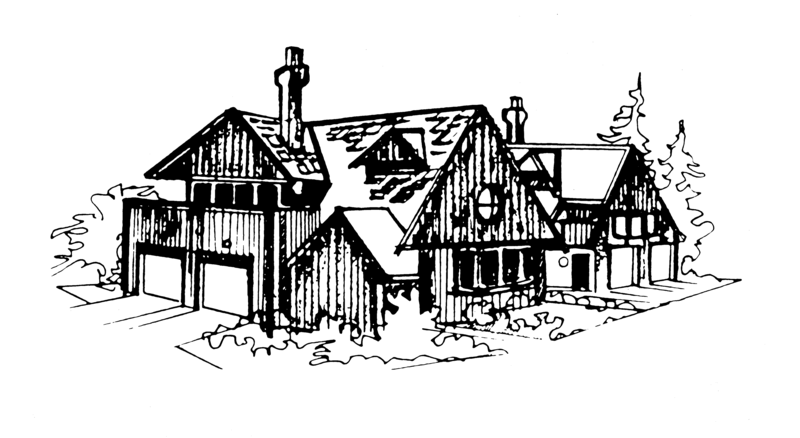 It is seasonal but we are booked through until the beginning of April. Did I mention tips? All of our catering staff gets a share. 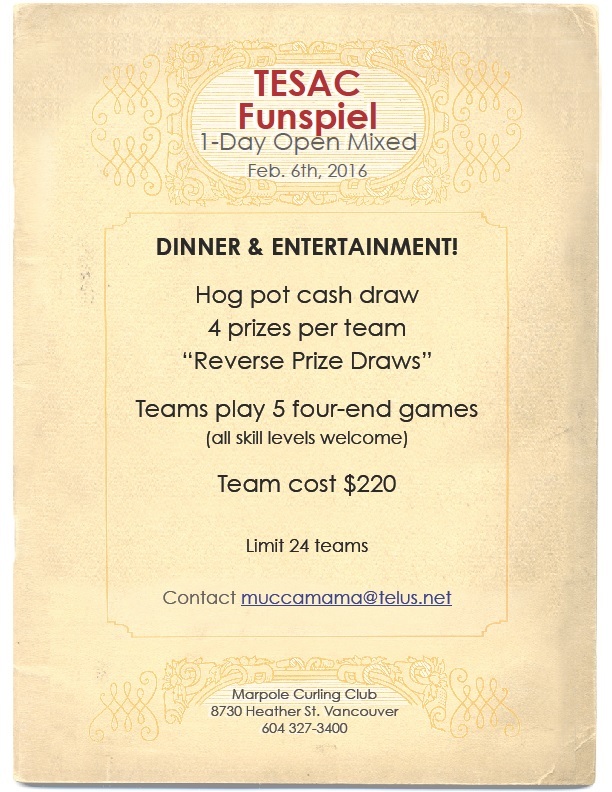 So if you have cooking and cash handling experience to work an easy lunch or early dinner shift and catering experience contact Melinda at melinda@marpolecurling.ca ASAP. We are looking forward to hearing from you. 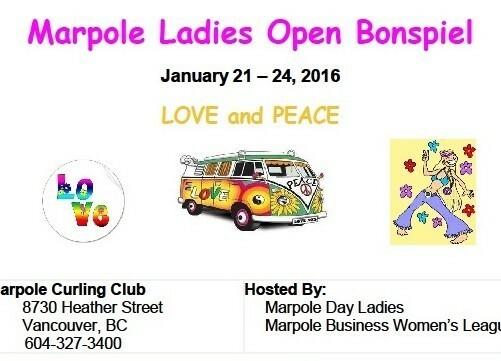 Register now for the Marpole Ladies Open Bonspiel happening January 21-24 2016. This year’s theme is Love and Peace. 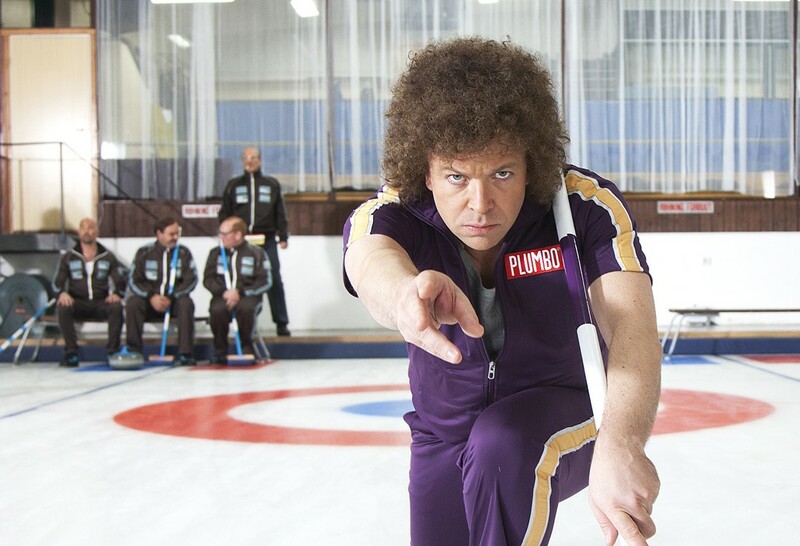 So grab your team of groovy gal pals and get in touch with Connie Bailey at ConBailey@shaw.ca and trip on down to the best spiel in town…man! Far Out. Speaking of Far Out, there is a sweet deal at the Coast Hotel for out of town folks (or locals) who need a crash pad. So c’mon and get hip to the spiel! Sign up now! The Ice is keen and so is the scene…man. You’ll have a blast! 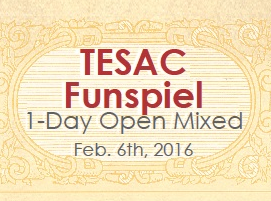 1 DAY TESAC FUNSPIEL SATURDAY FEB 6TH, 2016! 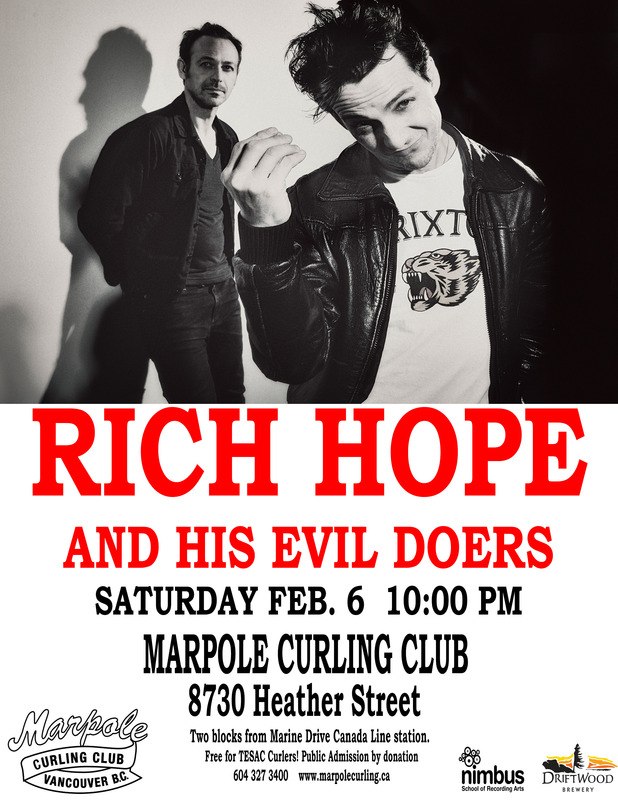 A gigantic thank you to everyone who participated in the Marpole Curling Club and Driftwood Brewery Sportsman Bonspiel. 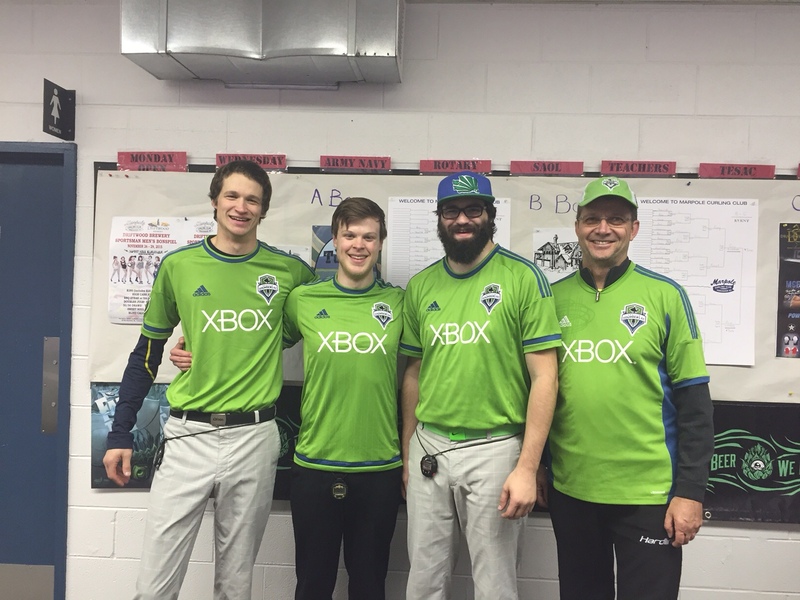 It was our pleasure to host teams from all over the lower mainland as well as Seattle. It was an extra bonus to host the reunion of the Paul Gowsell Team Junior World Champions 1976 and 1978. 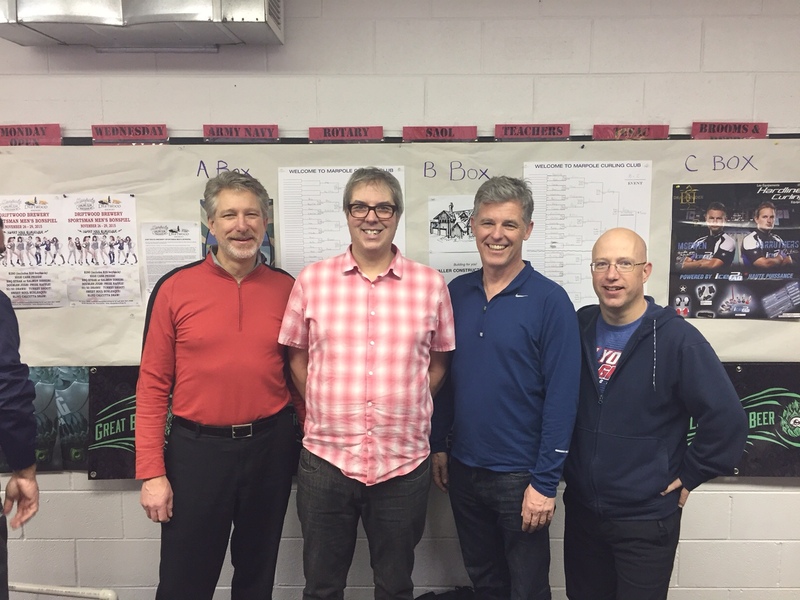 Travelling from Calgary, Victoria and Australia, the team of Kelly Stearne, Glen Jackson ans Neil Houston and of course Paul Gowsell joined forces on the ice and in the lounge! 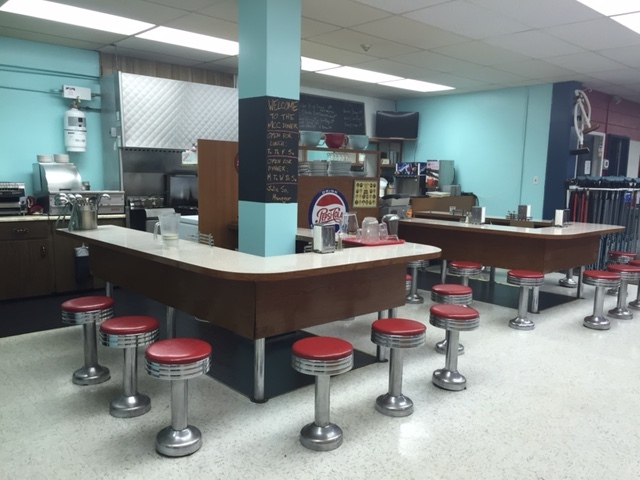 We thank them for choosing Marpole to host their reunion. Here is a link to Elaine Dagg-Jackson’s instagram with a wonderful comparison photo from 1976 and 2015! Thank you to our sponsors Driftwood Brewery, Waller Construction and Hardline Brooms. 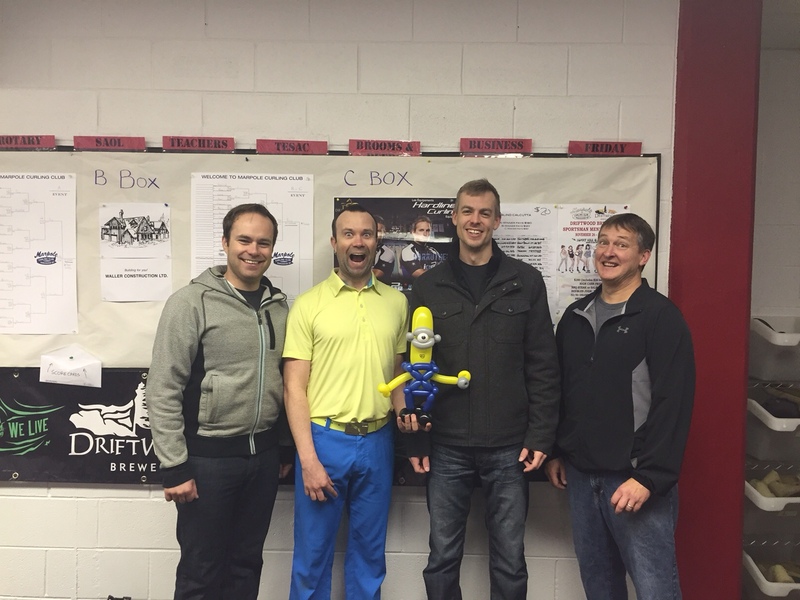 Your contributions went along way to help in the success of this bonspiel. A big thank you to all the volunteer members of the committee and staff who worked very hard to make this a fun and eventful Bonspiel! The Following Raffle Prizes remain unclaimed. If you have the winning tickets, please contact the office for pick up!